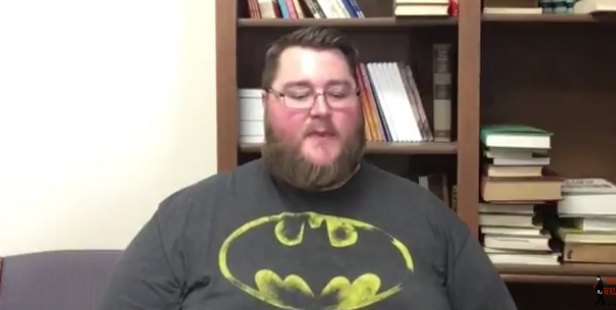 Matt Buttimore is interviewed by a friend who is a pastoral student at Fresno Missionary Baptist Institute. Dr. Buttimore shares a bit of his life’s story and his testimony of salvation. Dr. Buttimore also discusses the need for pastors in many California churches and details the mission and opportunities available at Fresno Missionary Baptist Institute and Seminary. The main objective is to provide an environment so students will develop into fundamental, evangelistic, mission-minded, Christ-centered laborers in New Testament churches, dedicated to bringing glory to God.